Star Trek is coming back to CBS in 2017, and there has been a lot said about the revival, and the man in charge decided to clear up a lot of the rumors about the series before it heads into production this September. Bryan Fuller is that man in charge, and Trek Movie shared his comments. A lot of what has been reported in various reports has been incorrect, and he wants to change that. Fuller also took care of another rumor. 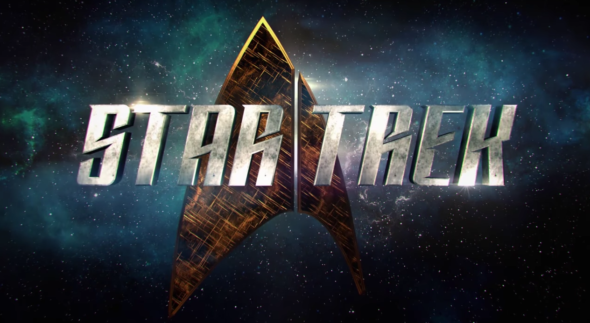 This new series will not take place between Star Trek IV and Star Trek: The Next Generation. However, he did not reveal the time period for the series. Are you excited for the new Star Trek? Do you plan to watch it next year? Tell us what you think. More about: Star Trek: Discovery, Star Trek: Discovery: canceled or renewed? If it’s only going to be shown on CBS All Access, then I will not be watching. I’m not paying for the privilege of seeing all the other useless CBS shows that are already show on the available network. Netflix and Amazon they are not. I’ll pay $6 for a season of new trek no problem. I’m not that cheap. Just wait till its all released and pay for one month. Easy peasy. Quit complaining, it’s been forevesince this show was on the air. Couldn’t be more true everyone says that they don’t want to pay cbs $6. Why, especially if you like Star Trek. Maybe you could buy fewer beers for a change so that you have $6. I mean come on it’s not six grand or something.